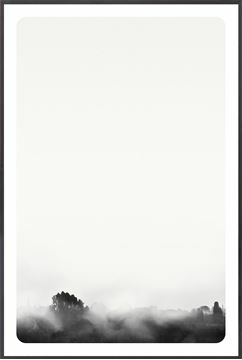 A series of six minimal black and white photos. 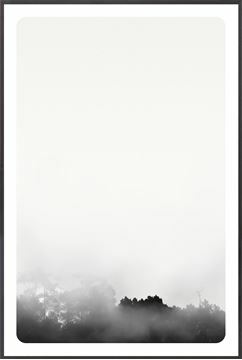 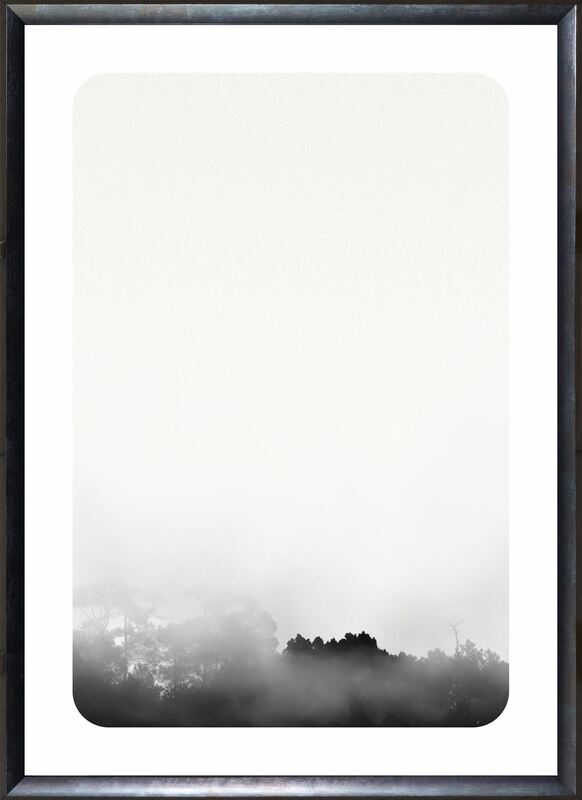 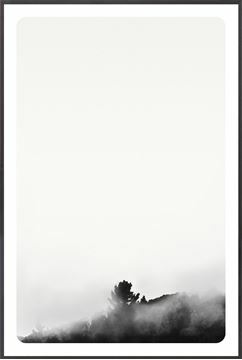 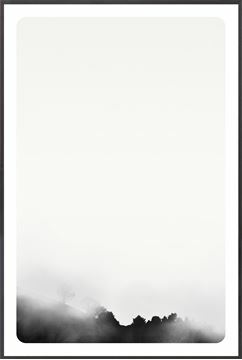 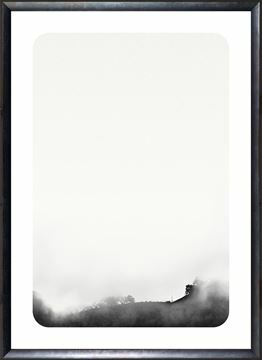 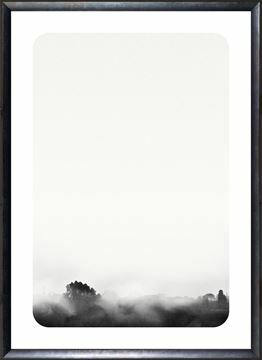 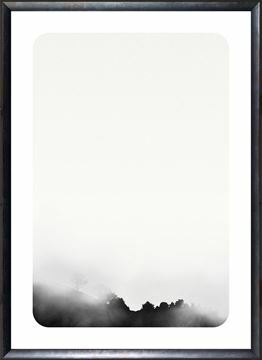 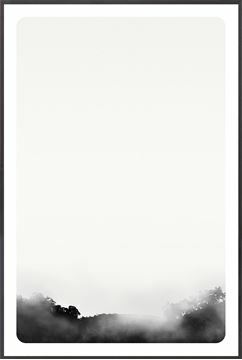 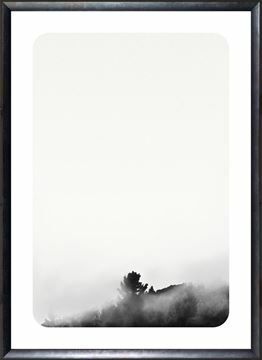 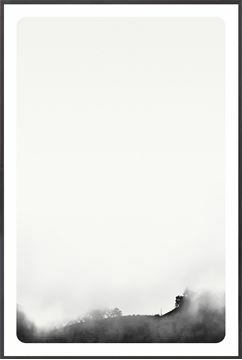 Calm and quiet, this series of fog immersed, inky black and white landscape photos offer the calm of wilderness. 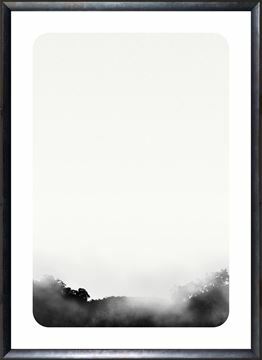 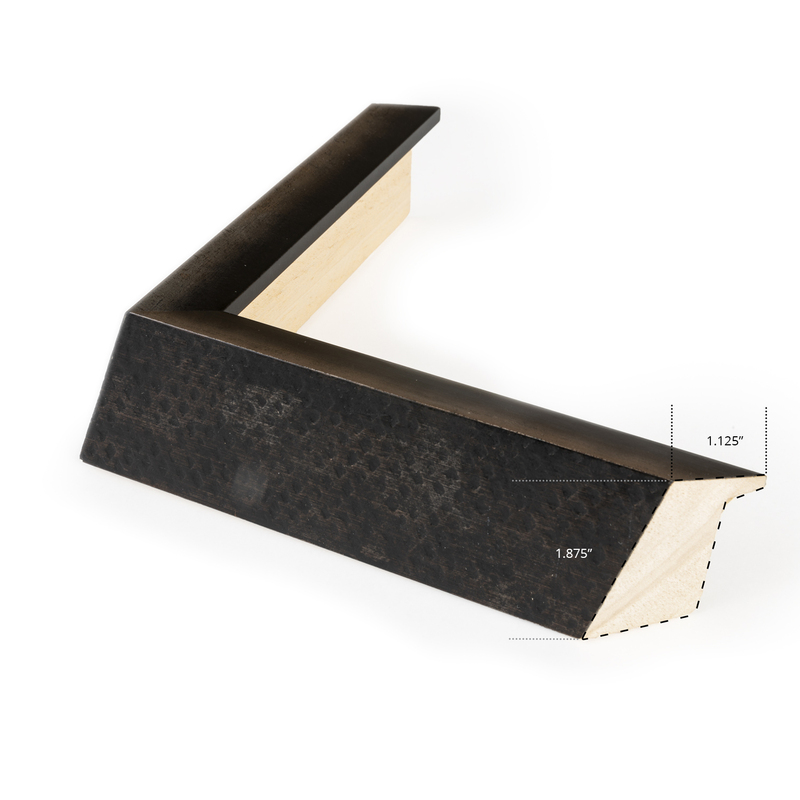 The minimal composition is enhanced by a gorgeous deep frame with a stunning embossed surface and a deep frame space.